Newcastle began as a rural farming community, and has embodied small-town values and community character. Newcastle is a fast growing community that still strives to embrace growth will still holding on to the original values and ideals that it was founded on. 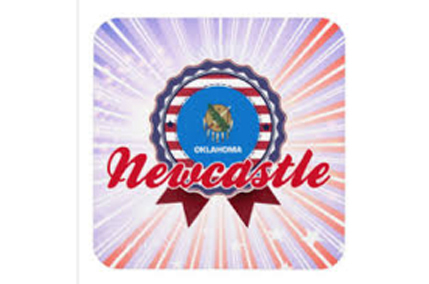 Newcastle exemplifies the best in what Oklahoma, as a state has to offer: Openness, friendliness, resilience, self-reliance and always the willingness to help. Newcastle Public Schools combines values that are consistent with the community, with modern technology, and instruction. Located just minutes from the heart of Oklahoma and Norman, this city upholds a small-town ambiance while providing easy access to the state’s best attractions, business and higher education districts. Citizens of Newcastle are protected by full time Fire and Police Departments and can rest easy with the city’s low crime rate.